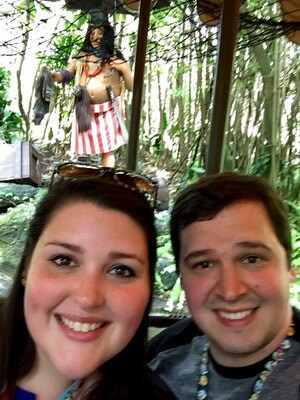 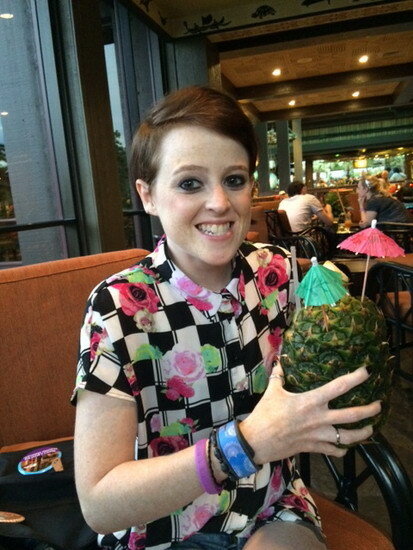 Your Walt Disney World Cocktail and Drink Selfies and a POLL! 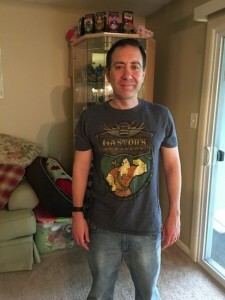 Your Walt Disney World T-shirt Selfies, a Poll, and a New Theme! 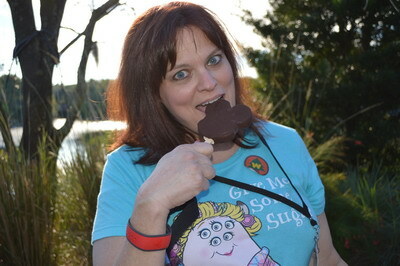 Your Walt Disney World Food Selfies! 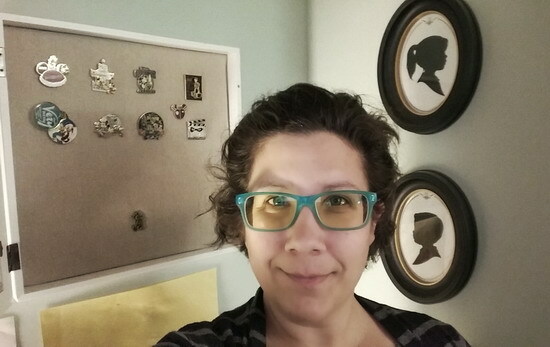 Plus, a new selfie challenge!